PrerequisitesYou must have either the trial version of the CasaTunes software or a server with the licensed version. CasaTunes exposes a rich set of REST APIs for managing CasaTunes. These are the same APIs used by CasaTunes own Apps. You can utilize the CasaTunes REST interface for ad-hoc control of CasaTunes using a browser, curl, home automation systems, or for integration with 3rd party controls, or to create a custom User Interface. For maximum compatibility, all APIs are supported via the GET method. NOTE: You should change "casaserver" to the name or IP address of your music server, if different. For example, if you're running the trial version of the software on your computer, you'll need to enter your IP address or computer name. 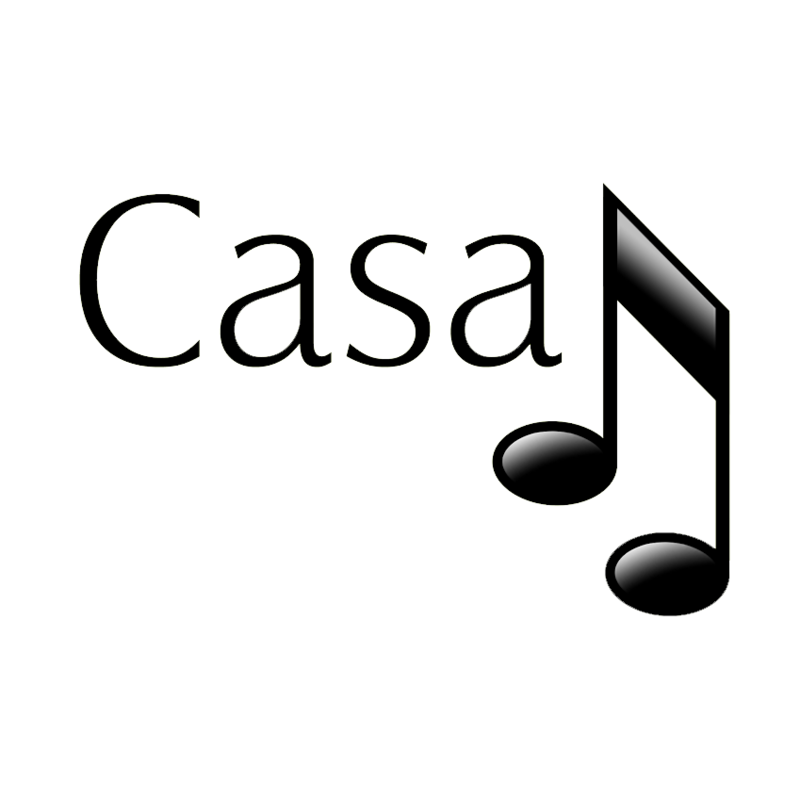 The CasaTunes REST APIs are available in CasaTunes 5 or later.